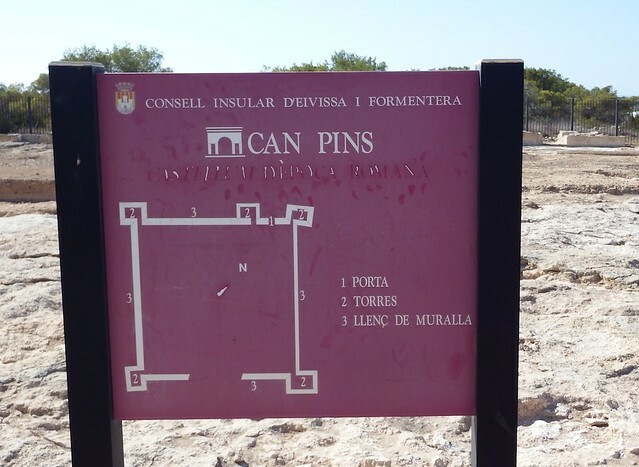 Can-Pins-Formentera-01 | Flickr - Photo Sharing! Fortaleza de la edad imperial romana. Fortress of the Roman imperial times.